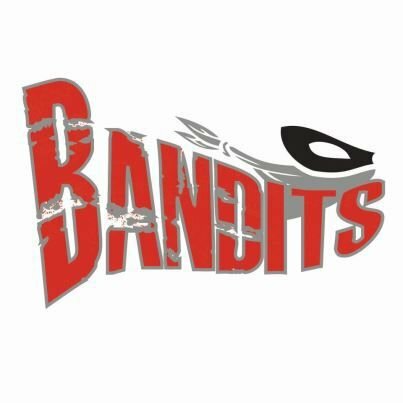 Sioux City's Spetlar Tonga is retiring after nine seasons with the Sioux City Bandits. He leaves as the team's all-time leader in tackles. SIOUX CITY | This time is different for Spetlar Tonga. Tonga helped lead the Bandits to back-to-back American Professional Football League titles in 2011 and 2012, but is now looking at another lengthy recovery from left knee surgery Wednesday. He suffered the same injury in 2005 while playing for the Bandits. “All I am thinking about was how much pain there was in 2005 so I am preparing mentally, but maybe it won’t be as bad this time,” Tonga said. Tonga, 33, grew up in Independence, Mo., and credited his family upbringing for turning him into a fan favorite in Sioux City. “I am a pretty friendly guy and I loved the fans like they were my brothers or sisters,” he said. “I grew up with five brothers and sisters and we had a strong church upbringing. You treat others as you wanted to be treated. Tonga played college football at Morningside before becoming a linebacker tackling machine for the Bandits. 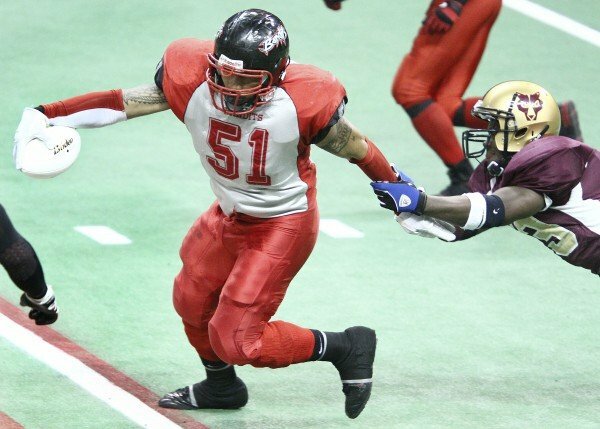 He played a total of 10 years of indoor football with one year with the Omaha Beef in 2009. Although Tonga clearly values the friendships he gained though his years on the gridiron, bringing a pair of championships to Sioux City was important. “It was a dream come true not only to be able to do it once but twice,” he said. For Bandits defensive coordinator John Zevenbergen, who played with the linebacker at Morningside and with the Bandits, losing Tonga will have an impact in several ways. For now, Tonga will concentrate on his rehab and preparing for a new addition to the family with his wife, Sheenah, but he is not ruling out still being connected with the Bandits. “In the future, if there is a place for me to coach that is something I would like, but we will have to see what happens,” said Tonga, who has been an assistant for the Briar Cliff football team for eight years.